Give the gift of culinary experience! Give the gift of culinary experience! 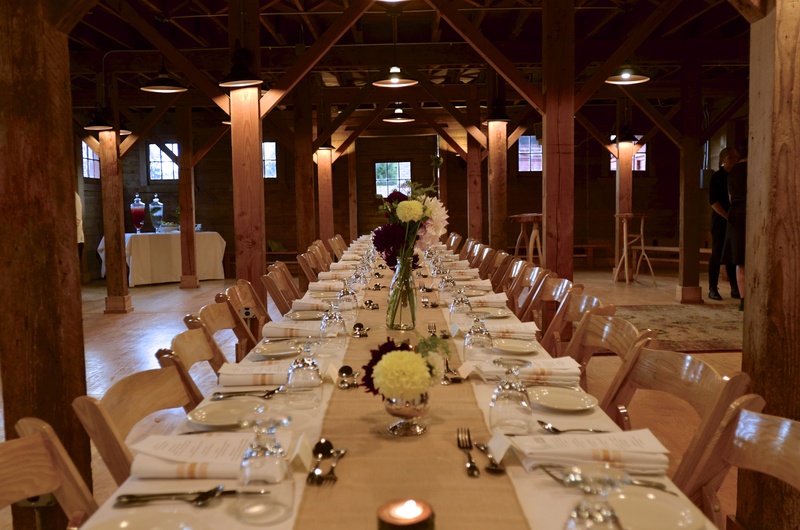 Join us at the long table in our century old barn for an evening of great food, wine and people. 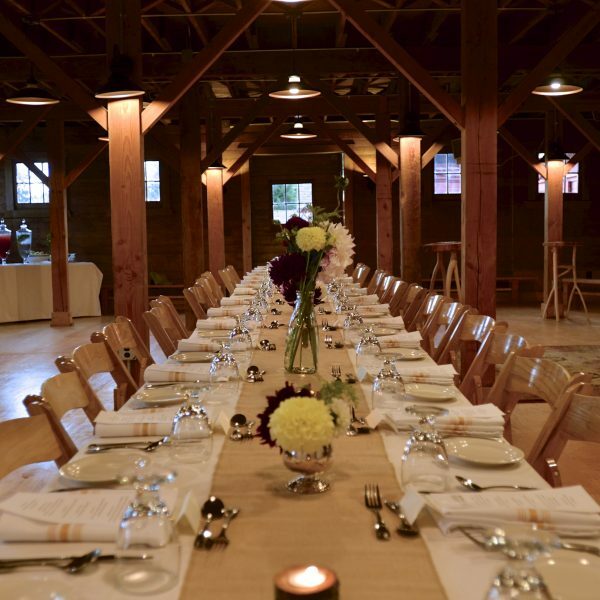 Taste food grown on Camano Island farms and the culinary artistry of chef Donna King. Following your online purchase, we either email a gift card to you so you can give it right away or mail a card through the US postal service depending on your preference. 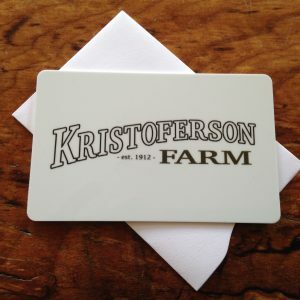 The gift card entitles the bearer to 1 Dinner at Kristoferson Farm subject to availability (or $125 in store purchases). 2018 dinners are once each month May through October. 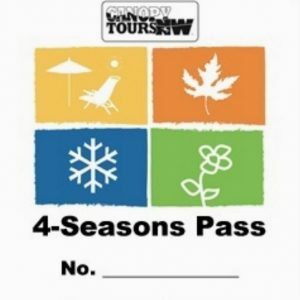 To redeem, book online or call 360-387-5807 with your gift card number and make your reservation!